Experts discussed the reasons this company merits an increased target price: a rising cobalt price, the market's openness to an even higher one and the firm's strengthening its balance sheet to likely acquire more of the physical metal and, ultimately, engage in a streaming deal. Analyst David Talbot noted in a Feb. 1, 2018, research report that Eight Capital increased its share target price nearly 50% on Cobalt 27 Capital Corp. (KBLT:TSX.V; CBLLF:OTC; 27O:FSE) to CA$15.90 from CA$10.90. "We believe the premium valuation is warranted given 1) current and long-term cobalt market dynamics, 2) reduced conventional mining risk typically associated with exploration and development mining companies and 3) management's perceived ability and relationships to source potential streaming opportunities." As for market dynamics, Talbot anticipates the cobalt price to continue appreciating over the next few years, thereby bolstering Cobalt 27's net asset value (NAV). The market is giving the company "premium value for future goals of generating cash flow from streaming deals" that represent potential additional upside. 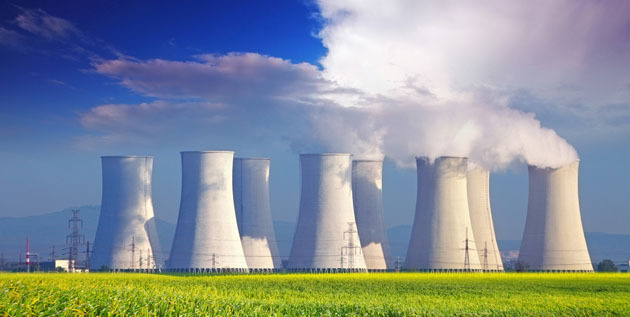 "Management has a mandate to pursue income stream or royalty arrangements with advanced developers and producers, to generate attractive returns while limiting risk," the analyst explained. 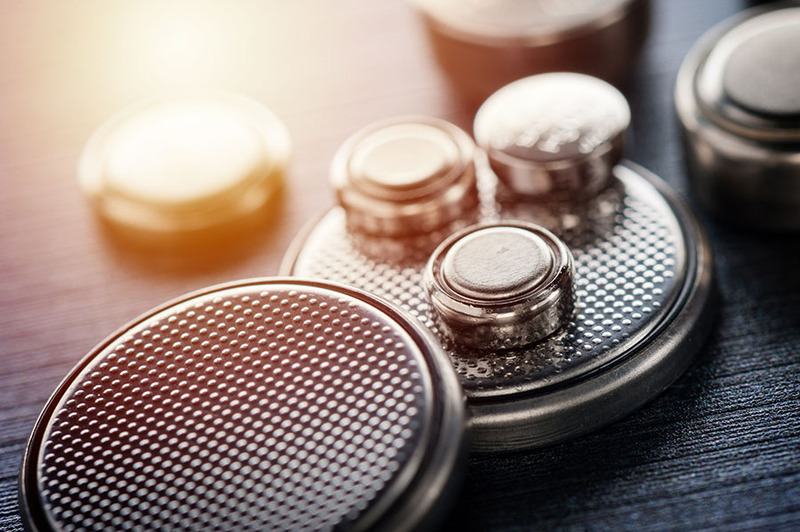 The premium value the market is attributing to Cobalt 27 has helped it raise equity "with minimal dilution in an effort to bulk up its balance sheet," and will continue to do so. "We believe Cobalt 27 can leverage an amount of ~50–60% of net assets for debt to allow future purchases," Talbot said. Such purchases are anticipated. 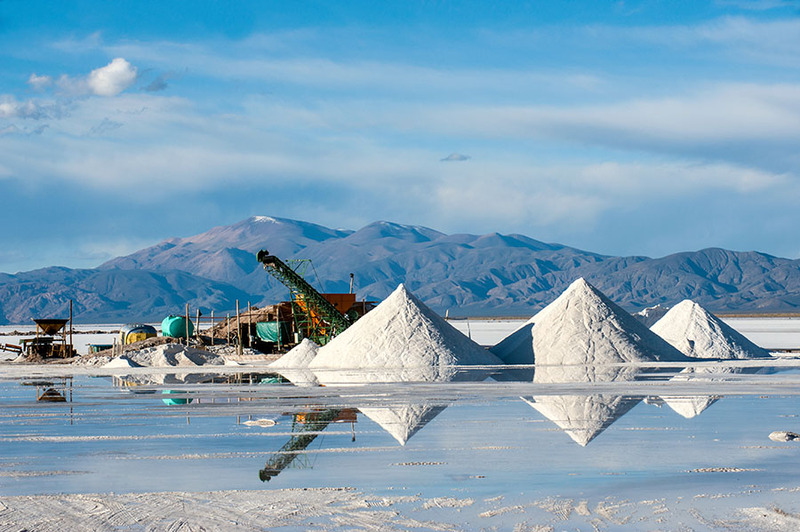 "We look for continued additions to its holdings when management believes physical cobalt is undervalued and while the market is paying a NAV premium for Cobalt 27 stock," Talbot relayed. "We expect the company would raise capital for purchases opportunistically." Ultimately, a cash-flowing streaming royalty deal is likely, Talbot indicated. "With ever more critical mass supported by physical cobalt and cash, management hurdles decline to obtain debt financing to support" such an arrangement. Canaccord Genuity analyst Eric Zaunscherb, in a Jan. 31, 2018, research note, echoed Talbot's comments. He, too, highlighted the increasing cobalt price. He noted it rose "260% since the beginning of 2016 on accelerating electric vehicle and grid energy storage applications," and some experts believe it will surpass $70 a pound. 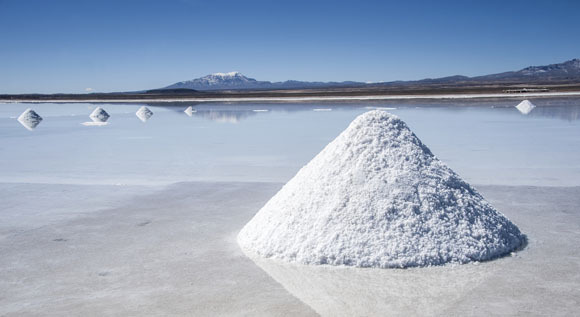 "We expect a cobalt demand compound annual growth rate of 14% and ongoing supply deficits to 2025." 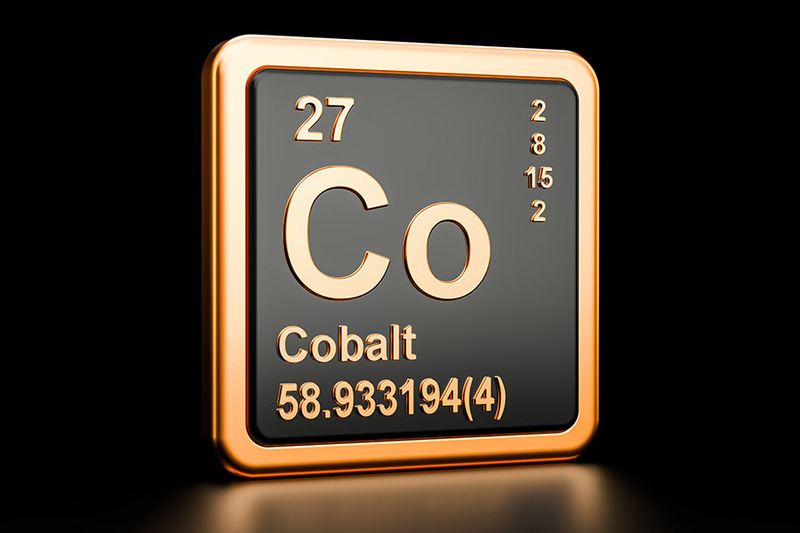 Cobalt 27 has been boosting its balance sheet, said Zaunscherb. In December 2017, the stockpiler raised $97 million ($97M) and bought an additional 825 tons of physical cobalt. The company's stock responded, closing as high as $13.20, which indicates "the market is clearly willing to attribute a higher metal holdings multiple in anticipation of even stronger cobalt pricing." These recent efforts on the part of Cobalt 27 "increase the likelihood that the company may participate in a streaming agreement," added Zaunscherb. 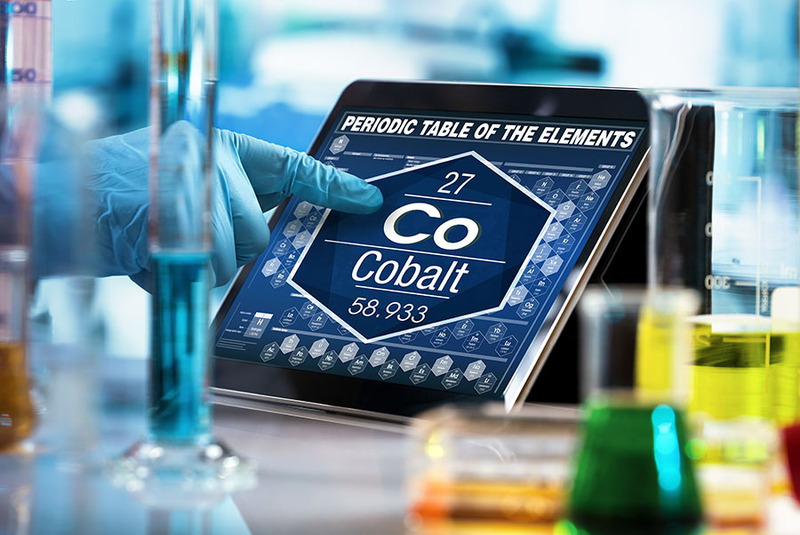 "Management intends to enhance exposure to potential cobalt price appreciation and provide potential growth via acquisitions of meaningful royalties, streams and direct property interests." 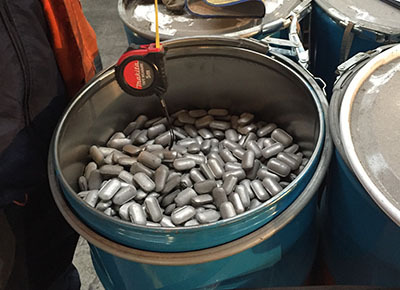 Like Eight Capital, Canaccord Genuity raised its target price on Cobalt 27. 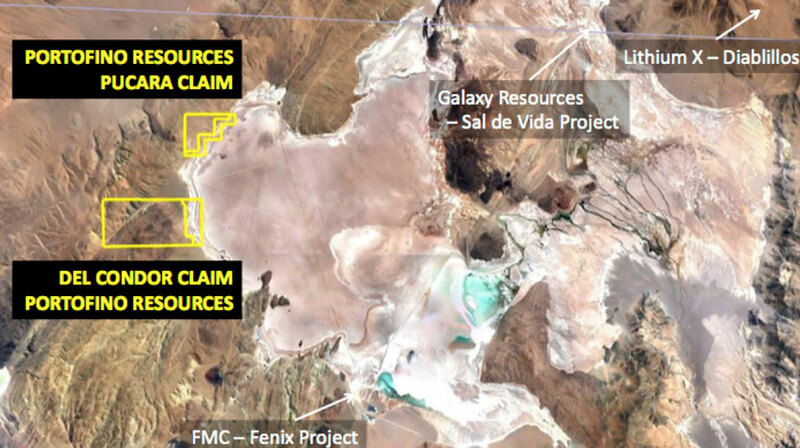 The jump to CA$14 from CA$10 came "on the back of stronger-than-expected cobalt pricing and the market's willingness to anticipate even higher pricing, and the potential for the addition of streaming deals to the company's portfolio," Zaunscherb explained. "Our new price target reflects spot pricing and a price:NAV multiple more in line with the market." Journalist Scott Patterson, in his Jan. 29, 2018, article in The Wall Street Journal, reiterated some of the points analysts Talbot and Zaunscherb made. He reported that Cobalt 27's stock price has quadrupled since the company went public in June, "giving it a market value of about $370M." He also indicated the company "says it is in talks to purchase more cobalt from miners around the world" and that its "stockpile is a steppingstone toward other deals, since he [CEO Anthony Milewski] can use it as collateral for loans for other cobalt investments. He also thinks Cobalt 27 could become an acquisition target for a car maker or battery company that covets the metal." The reporter noted that cobalt prices have "risen 270% on the London Metal Exchange to about $80,000 a metric ton since early 2016," Patterson wrote. 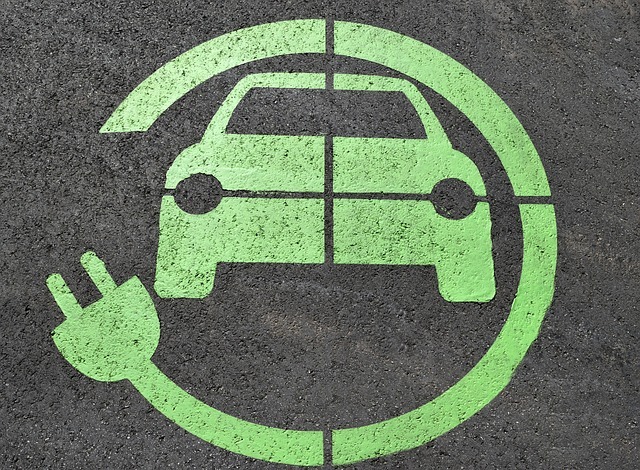 Driving the demand surge for the metal is primarily "auto makers trying to lock down supplies of an essential ingredient for their coming electric-vehicle fleets." 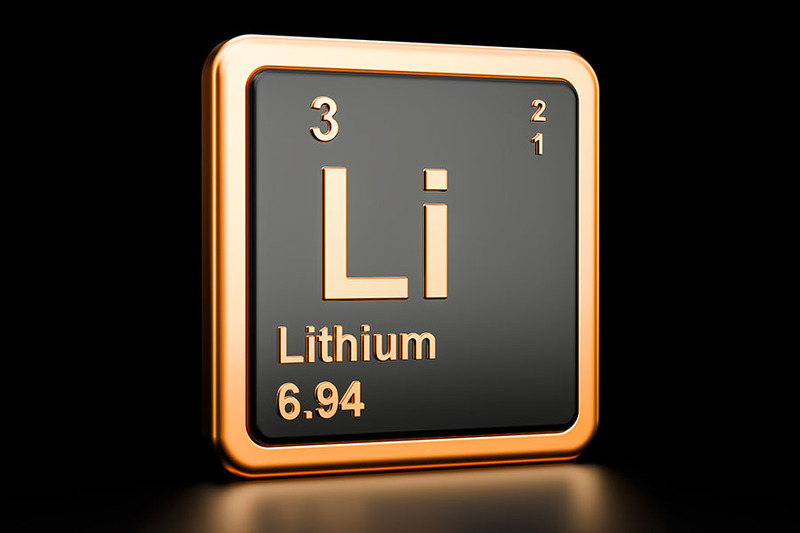 He added that annual demand for cobalt for use in lithium-ion batteries, by 2030, "will be triple the roughly 100,000 metric tons a year produced globally today," as estimated by the CRU Group, a London-based commodities research firm. Cobalt 27's shares are currently trading at $11.10. 2) The following companies mentioned in this article are billboard sponsors of Streetwise Reports: Cobalt 27 Capital Corp. Streetwise Reports does not accept stock in exchange for its services. Click here for important disclosures about sponsor fees. • they are unaware of any other potential conflicts of interest. IIROC Rule 3400 Disclosures: available here. Cobalt 27 Capital Corp. currently is, or in the past 12 months was, a client of Canaccord Genuity or its affiliated companies. During this period, Canaccord Genuity or its affiliated companies provided investment banking services to Cobalt 27 Capital Corp. In the past 12 months, Canaccord Genuity or its affiliated companies have received compensation for Investment Banking services from Cobalt 27 Capital Corp. In the past 12 months, Canaccord Genuity or any of its affiliated companies have been lead manager, co-lead manager or co-manager of a public offering of securities of Cobalt 27 Capital Corp. or any publicly disclosed offer of securities of Cobalt 27 Capital Corp. or in any related derivatives. Canaccord Genuity or one or more of its affiliated companies intend to seek or expect to receive compensation for Investment Banking services from Cobalt 27 Capital Corp. in the next three months.